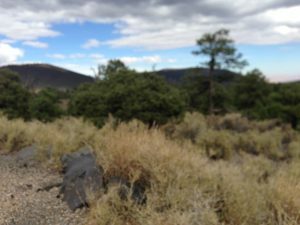 Participants in Triumphest 2017 will have information to guide them on scenic tours of some of the beautiful sites in northern Arizona within easy driving distance of Flagstaff. Visitors are encouraged to take advantage of the opportunity to enjoy our wonderful scenery! 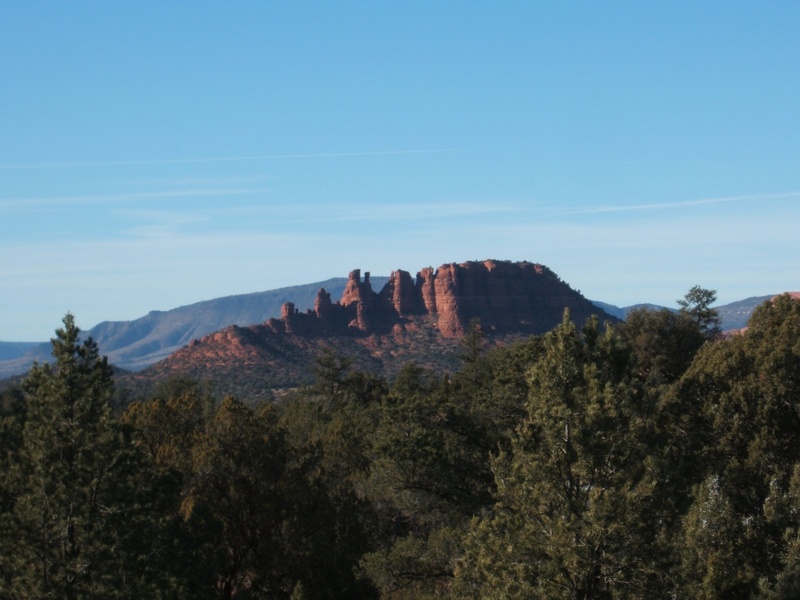 Sedona is both famous and infamous throughout the world. The beauty and grandeur of the red rock mountains is breath-taking. The area is also considered to be a geographic center for health and enlightenment. Additionally, the city is filled with a variety of shopping and dining opportunities. The drive through Oak Creek Canyon into Sedona is also breath-taking and beautiful. The drive to Sedona through Oak Creek Canyon is approximately 45 minutes, one way, from Little America Hotel, the headquarters for Triumphest 2017. However, you will want to spend more time exploring the shopping and scenic attractions. 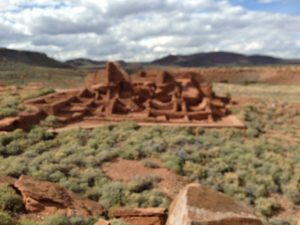 The beautiful loop drive through Sunset Crater and Wupatki National Monuments, beginning at and returning to Little America Hotel, is approximately one and three-quarters of an hour, non-stop. It is well worth taking the drive non-stop if that is all the time you have to spare. However, it is highly recommended to allow another hour or two to stop by the visitor centers and multiple scenic overlooks. Take time to stop and enjoy the scenery and learn about the geography and history of the area and its inhabitants. The ancestral home of the Puebloan people over 800 years ago, Walnut Canyon offers spectacular views from the visitor center and easy, accessible 0.7 mile, 30 minute round-trip Rim Trail. 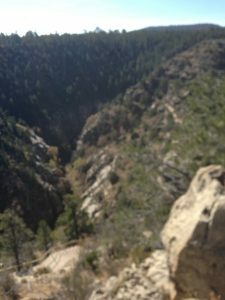 For more up-close views of the 24 Sinaguan cliff dwellings, hike the Island Trail to the canyon floor, a strenuous 0.9 mile, 1 hour round-trip. The trip via I-40 is a quick 10 minute drive to the visitor center, but there is an alternative return route via old Route 66 that will take closer to 20 minutes. For those who can’t tear themselves away from the Triumphest events, this is a quick trip worth taking to get a small taste of the local area. It is also worth spending more time for greater exploration. A beautiful scenic 15 mile, 30 minute drive from Little America Hotel is Arizona’s ski resort on the slopes of the fabulous San Francisco Peaks. 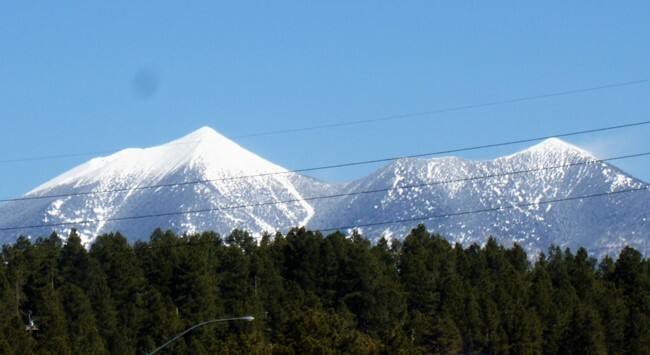 Visible from hundreds of miles around, San Francisco Peaks retain their snow cap throughout most of the year. Take the scenic drive to the ski resort and enjoy the view during lunch or breakfast at Agassiz Lodge. Stop along the drive returning to Flagstaff to explore local history at The Museum of Northern Arizona, featuring history and culture of native peoples, and the Arizona Historical Society Pioneer Museum, or one of the many very tempting coffee houses for a cup of a local specialty brew. *The National Monuments are a part of our U.S. National Park Service, and require admission pass or payment. Please refer to the National Park Service website for information on obtaining passes and their costs.